Leadman, Joe Hunt will definitely be a crowd favourite. 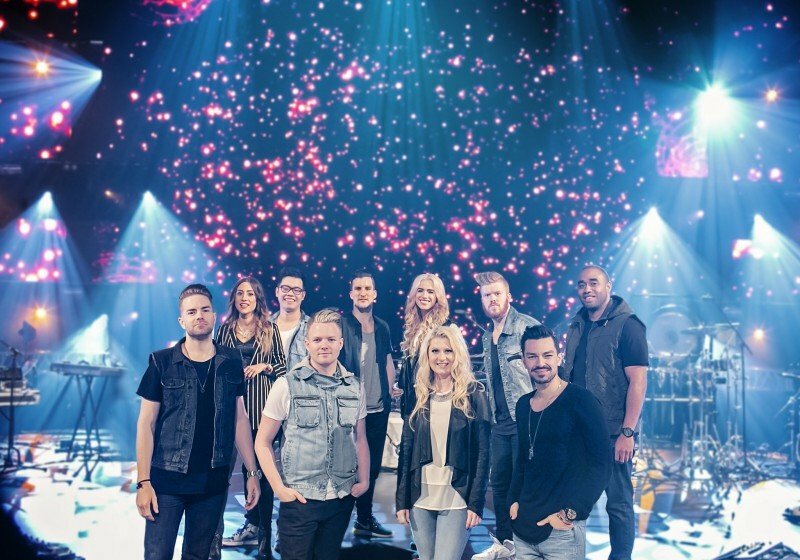 Delivering the good news of Jesus Christ to the cities of Melbourne and Geelong for nearly two decades, the Planetshakers musical message is one of hope, faith and love. So if your life is lacking one, two or all three of these, then be sure to secure your ticket and be ready to be moved by this powerful, international group of God. 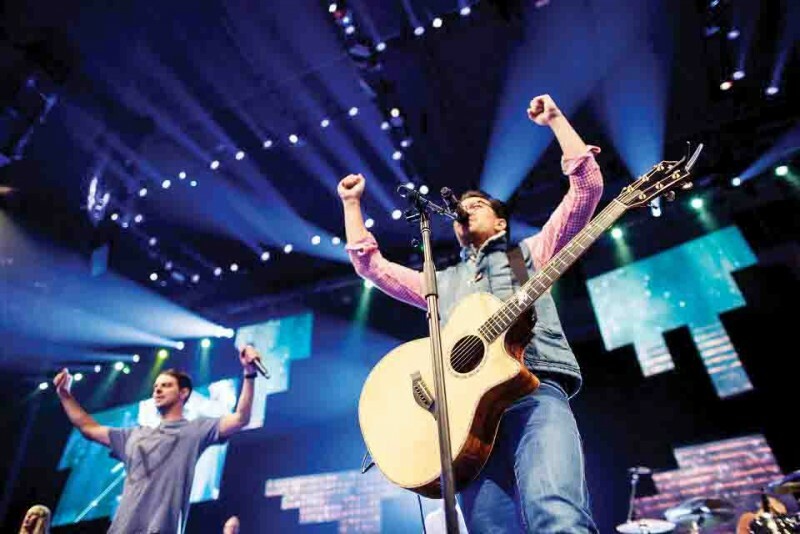 With a strong biblical foundation, the group’s house of worship – the Planetshakers City Church – was founded on the belief that God has the power to transform and revolutionize the lives of all people, propelling them into their destiny. With 12 core members of the initial team who moved to Melbourne from Adelaide, the Planetshakers team is now made up of over 60 full time staff members, all working together to reach out, impact and empower the community through various ministries. 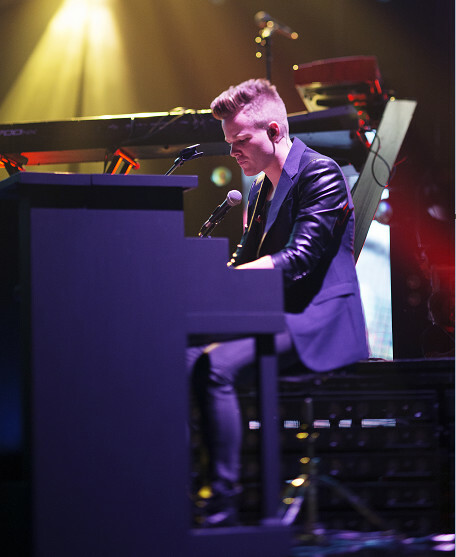 Planetshakers is led by Joth Hunt. Formed in 1996 in Adelaide, the group has recorded dozens of albums, while visiting and performing in 20 countries worldwide. Planetshakers “Night of Fire” in Phuket on August 7 will be staged at the 4,000-seat Saphan Hin Gymnasium in Phuket Town. Opening for the group will be R45, from the Joyful Church of South Korea. Phuket’s lost-but-found souls and good music appreciators alike should not miss this chance to restore if not reinforce their faith while swaying to the powerful rhythm and melody of tracks such as Kiss Towards, Turn It Up, Set Me Ablaze and Abide With Me. Tickets are available for B300, 500 and 800. For more information, call 090 802 6339 or visit facebook.com/watchmanteam and facebook.com/freedomchurch.phuket. Planetshakers latest hits can be purchased at planetshakers.com.